February 2016, Krabi – Throughout March, take time to enjoy precious moments of peace and tranquility at So SPA with L’OCCITANE. Our special Serenity Spa Package begins with a cleansing 30-minute Steam Treatment, followed by a 60-minute Body Scrub, and 30-minute Body Massage to relief tension in your back. 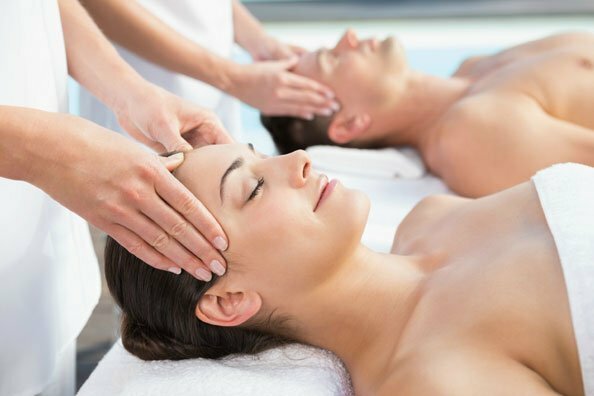 The relaxing treatment ends with a 30-minute Champi Indian Head Massage to leave you feeling refreshed and revitalized. Price THB 3,000 nett for one or THB 5,500 nett per couple.